The conference presentations are available for online viewing here. The August technical workshop presentations are available for online viewing here. Distilling the messages and findings of 2016 Future of Our Salmon Conference and Workshop resulted in a call for action for the region. This call can serve as a guide for regional efforts to achieve culturally and physically sustainable and resilient floodplains that acknowledge and benefit all values and needs. Proceed from this conference to implement a river vision that recognizes the multiple purpose values of healthy and ecologically sustainable floodplains in the Columbia River mainstem and its tributaries that is resilient to anticipated climate change impacts. Land and water development and management in the floodplains of the Columbia Basin over the last 150 years has not recognized the benefits and environmental capital of properly functioning floodplains. Traditional and scientific knowledge of the biological, physical and ecological processes of floodplains is well developed, but not widely understood, accepted and implemented for all floodplain values and needs. Status quo floodplain management in the Columbia River Basin is not adequate to reverse the negative ecological and social impacts. These concerns are expected to increase as a result of the greatly diminished and altered current condition of our floodplains coupled with climate change. A call for forward thinking and sustainable actions with wide-spread implementation will be necessary to address this current problem and protect our natural resources for future generations. Identify entities that have management authorities related to Columbia Basin floodplain land or water management. Send inquiries to entities requesting that they delineate how their respective authorities can be implemented (as per “Workshop Call to Action Points”) to increase efforts to address natural floodplain function in order to achieve net ecological/social/economic benefits. Compile responses into a draft master list of improved Columbia Basin floodplain and water management actions. Utilize GIS designation of historic, current and planned floodplain areas to locate restoration actions and track floodplain area recovery. Develop education and outreach approach that identifies necessary stakeholders and promotes understanding and benefits of actions. Disseminate draft framework to agencies, tribes, and stakeholders for comment. Thank you Gary James and your team for your work in developing this Call to Action. Conference attendees enjoyed watching the meeting progress graphically along the wall of the room. Tim Corey’s graphic facilitation of the event captured the dialogue of the meeting. His work presented the conference proceedings in a way that people could see the meeting in a way that allowed them to visually map out the complexity of the issues discussed. 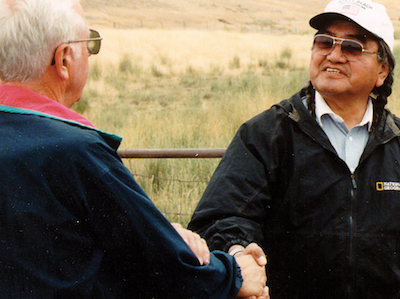 The Columbia Basin is home to numerous tribal nations on both sides of the US/Canada border. They all have long known that the actions and decisions of one group can impact and influence those who live both upstream and downstream. The understanding of this shared impact and responsibility to the natural resources of the region is one of the reasons that fifteen US tribes and seventeen Canadian First Nations came together for the second time to host the 2016 Future of Our Salmon Conference. 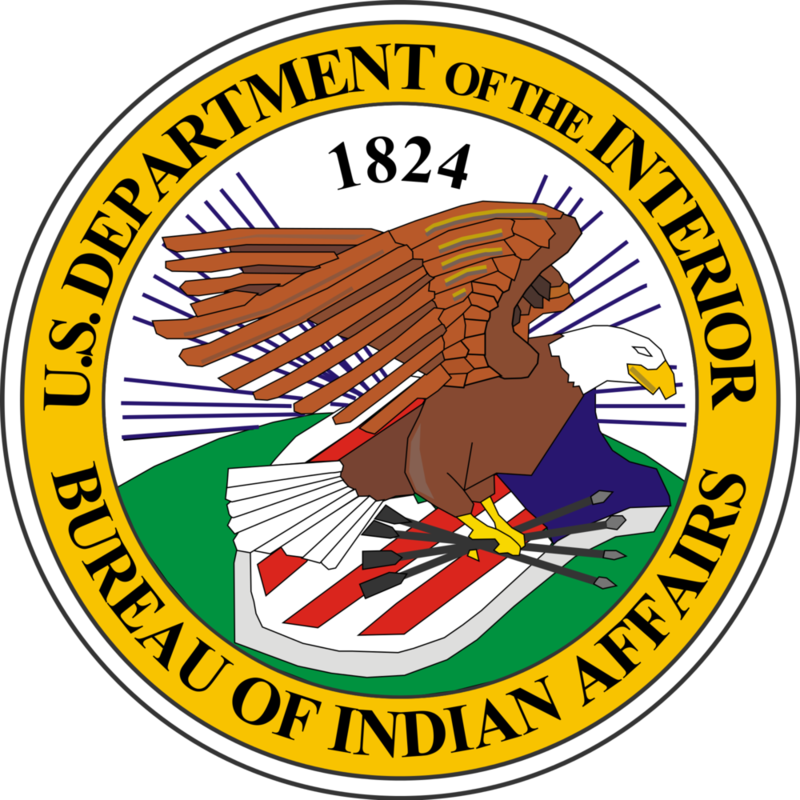 These tribal nations come from and have ancestral use and management authorities throughout the entire Basin, from the upper reaches of the Columbia River in British Columbia, to the Snake River headwaters in Yellowstone National Park, to the mouth of the Great River as it empties into the Pacific Ocean. Their health and fate are linked—along with that of the entire region—to the health and fate of the waters of N’Chi Wana—the Big River. One tribal creation myth recounts how right after Salmon promised his body to feed the humans, Water spoke up and offered himself to be the home to Salmon. Not only is water a central part of Columbia Basin tribal religions and cultures, it is fundamental for life on earth. Protecting and restoring water is perhaps the most important aspect of protecting and restoring the Columbia River salmon. No one group can completely restore salmon alone, but the power of wy-kan-ush (sacred salmon) is reason for hope. 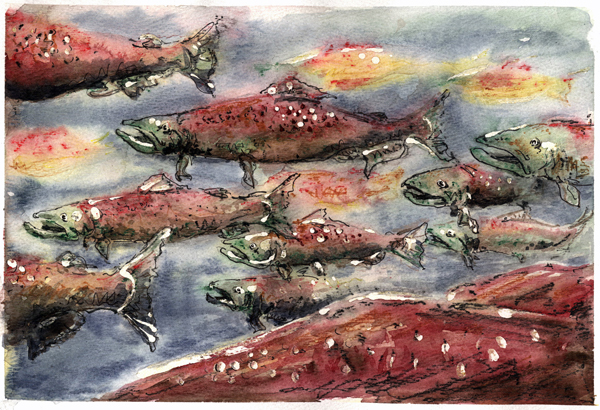 The world over, salmon affect the cultures of the people in which they come in contact. The wildly different traditional cultures of Japanese Ainu, Pacific Northwest Coastal tribes, the Norwegian coastal areas, and the Russian Far East each have salmon returning to their lands and each share a reverence and gratitude for the bounty that salmon provide. The modern Pacific Northwest is no different. Salmon have shaped the culture of the newcomers to this region just as they shaped tribal cultures before them. Salmon are the icon of this place. They are valued as food, as a resource, and as a representation of the wildness and wilderness for which the Pacific Northwest is known. They shape our land use policies and power grid. Whether they realize it or not, every single person in the Northwest is a Wy-Kan-Ush-Pum. We are all Salmon People. Floodplains once played an important role in the river system. It helps to reduce flows, it provides off-channel rearing habitat for juvenile fish, coldwater refugia. But all this wet soggy land was not very beneficial or convenient for economic development. And so economic developers straightened the river, raised the banks, eliminated the floodplains, and lost a lot of ecosystem values to fish. Restoring these functions is really an essential element of recovering salmon and creating a healthy ecosystem that we once had. Both the main conference and the technical workshop was documented by a graphic facilitator. Watch the video above to see facilitator Tim Corey summarize the outcomes of the August workshop in Spokane.